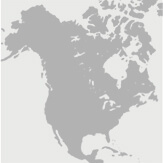 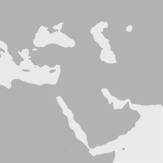 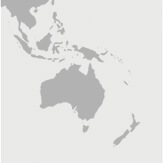 Find here all the information related to events. 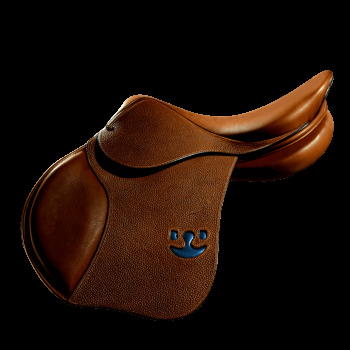 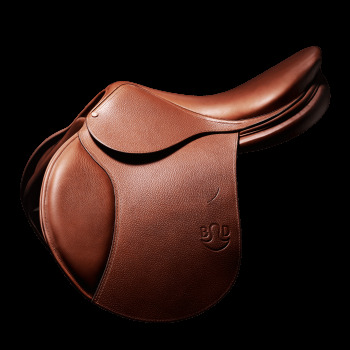 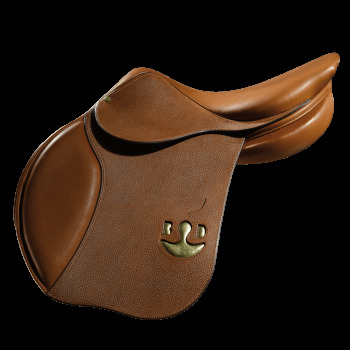 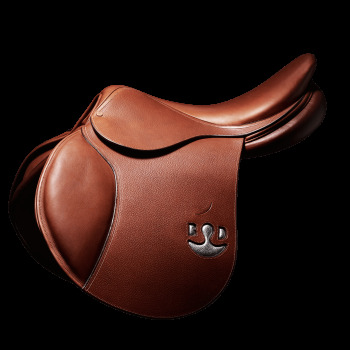 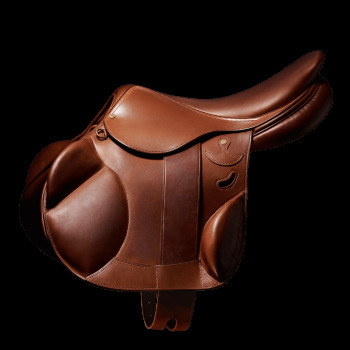 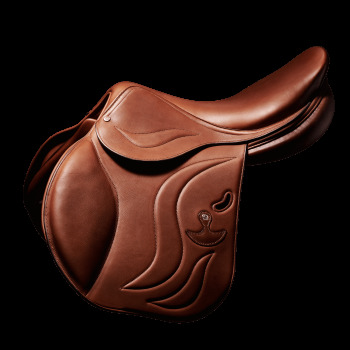 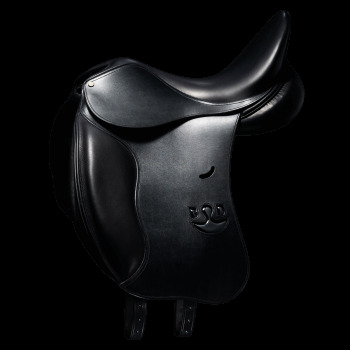 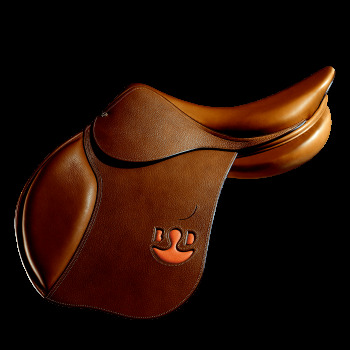 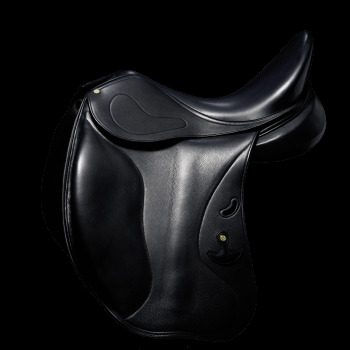 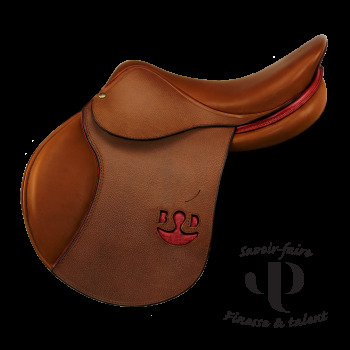 Technology, comfort, aesthetic and durability have been the foundations for saddles created by Bruno Delgrange since 1976. 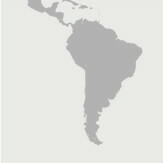 Please fill in the form below in order for our team to contact you.